Just in case the differences between the ZenFone 5, 5Z and 5Q were not confusing enough, Asus has apparently decided to follow up the ZenFone Max Plus (M1) and Max Pro (M1) with a “standard” ZenFone Max (M1). The non-Plus and non-Pro 5.5-incher is just as “modern” and trendy as its more powerful siblings, sporting a 2:1 “Full View” display and offering a dual rear-facing camera setup at an irresistible price point. 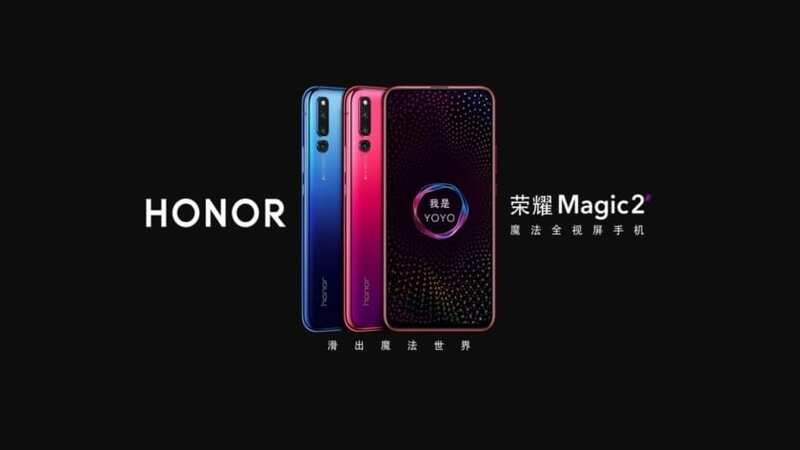 Without a doubt, that massive 4000mAh battery is the handset’s key selling point, promising to “go the distance” while supporting fast charging technology and proprietary PowerMaster optimization features. Of course, even though they’re not the world’s best cameras, the two shooters on the back of the ZenFone Max M1 feel pretty special for the sub-$200 category, with 13 and 8MP sensors. The secondary lens is a wide-angle affair letting you fit “more scenery and people in the frame for dramatic landscape shots”, while the single 8MP selfie cam sounds solid as well. 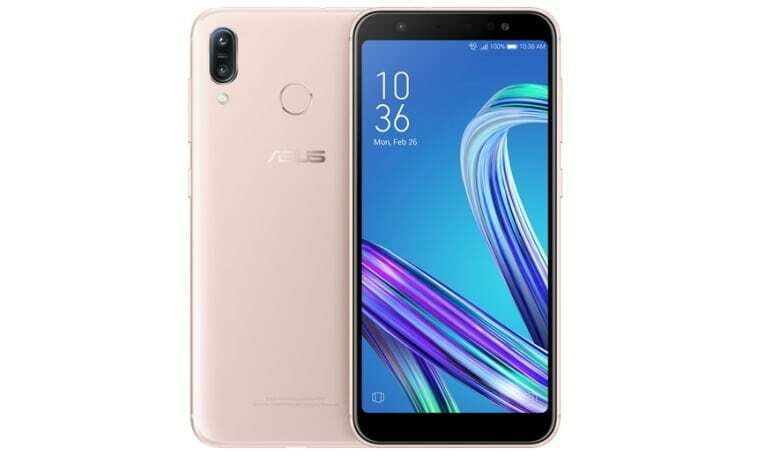 Obviously, Asus needed to cut a few corners to hit that incredible $169 tag, so this is not exactly a powerhouse, with a quad-core Snapdragon 425 processor, 2GB RAM and 16GB internal storage space. On the bright side, you do get Android 8.0 Oreo software out the box.